Samsung Display announced that it will start mass producing its new 15.6" UHD (3840x2160) OLED display panels in February 2019. SDC is targeting premium laptops, as these ultra high resolution panels are optimized for gaming, graphic design and video streaming. 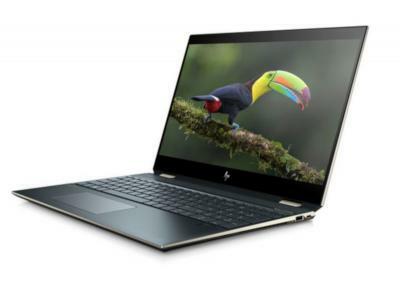 At CES we saw three companies that announced 15" OLED laptops - HP with its Spectre x360, Lenovo with the Yoga C730 and Dell with the XPS 15, Dell G7 15 and the Alienware m15. It is likely that at least some of these laptops will start shipping in March 2019 when SDC can start supplying the panels. I hope these are anti-glare non-glossy matte panels. i'm afraid of burn in with OLED display, on a laptop usage, some part of the screen could display same image for a long period of time.